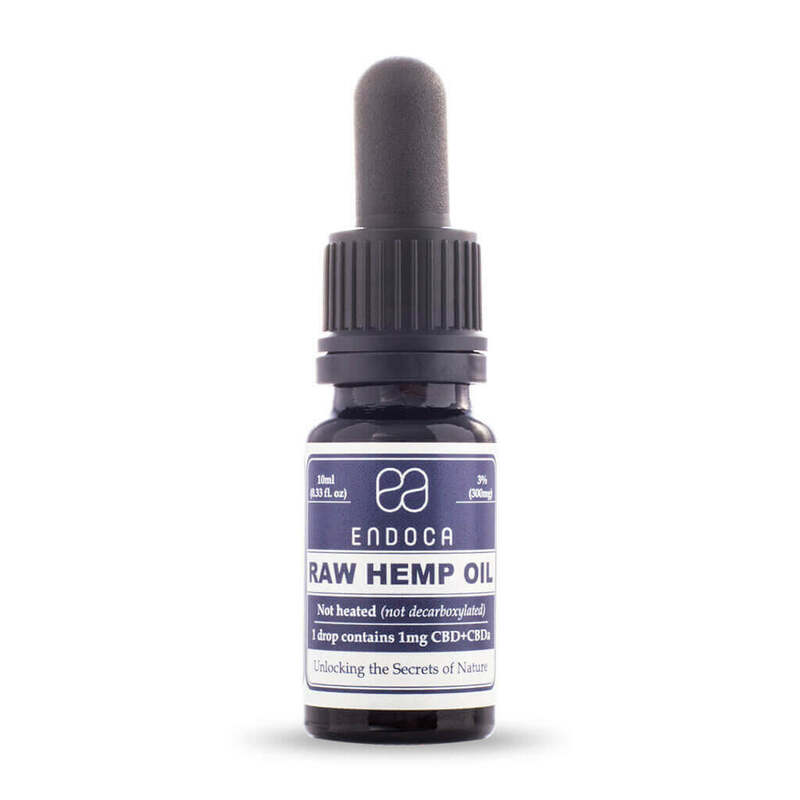 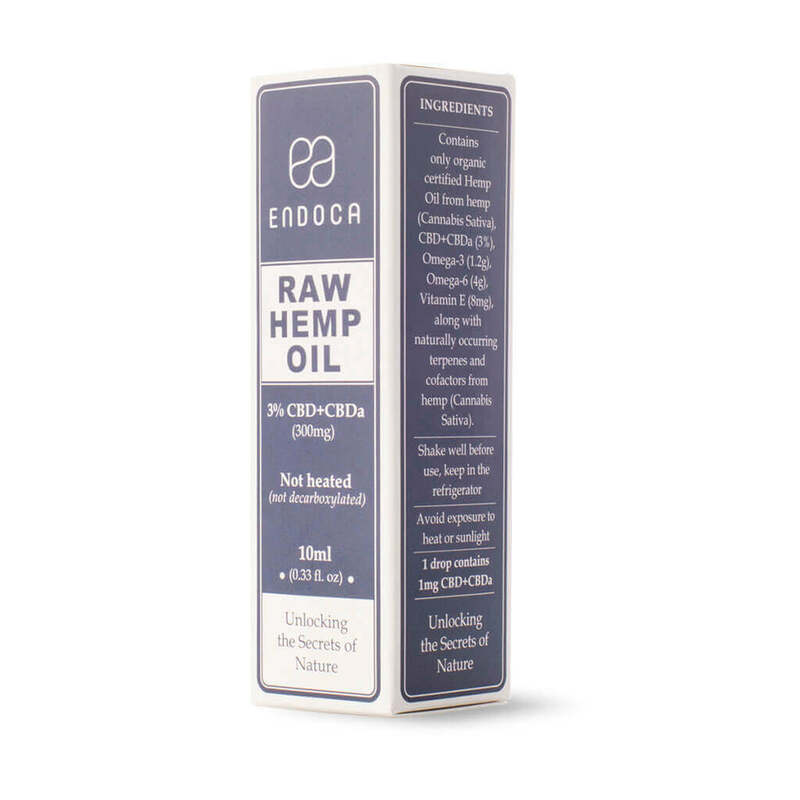 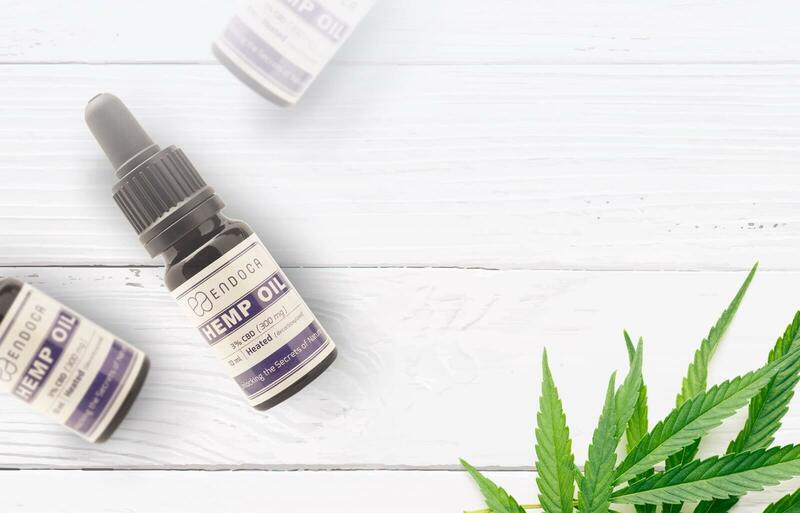 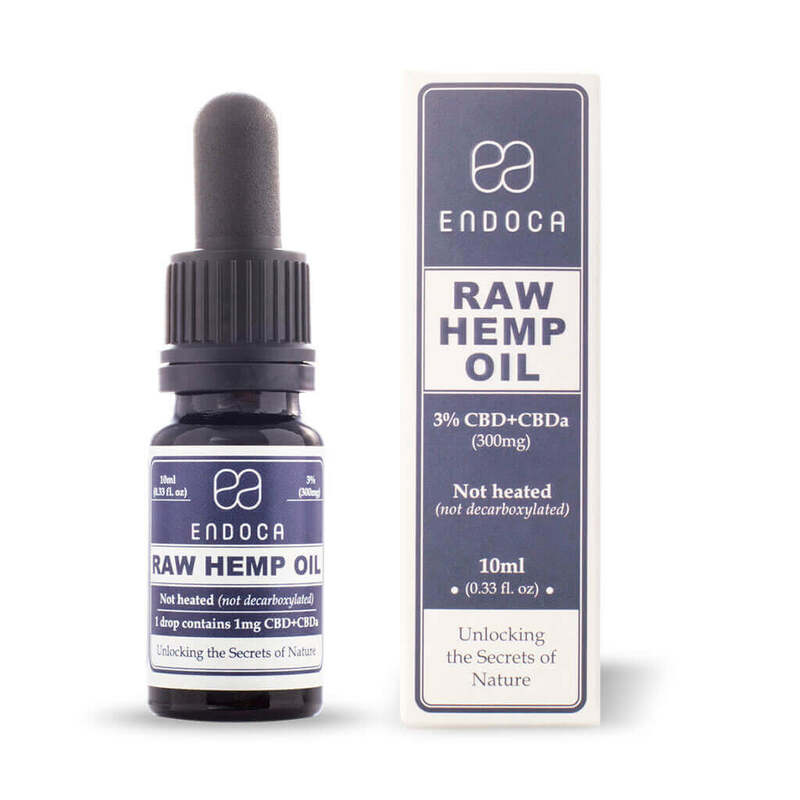 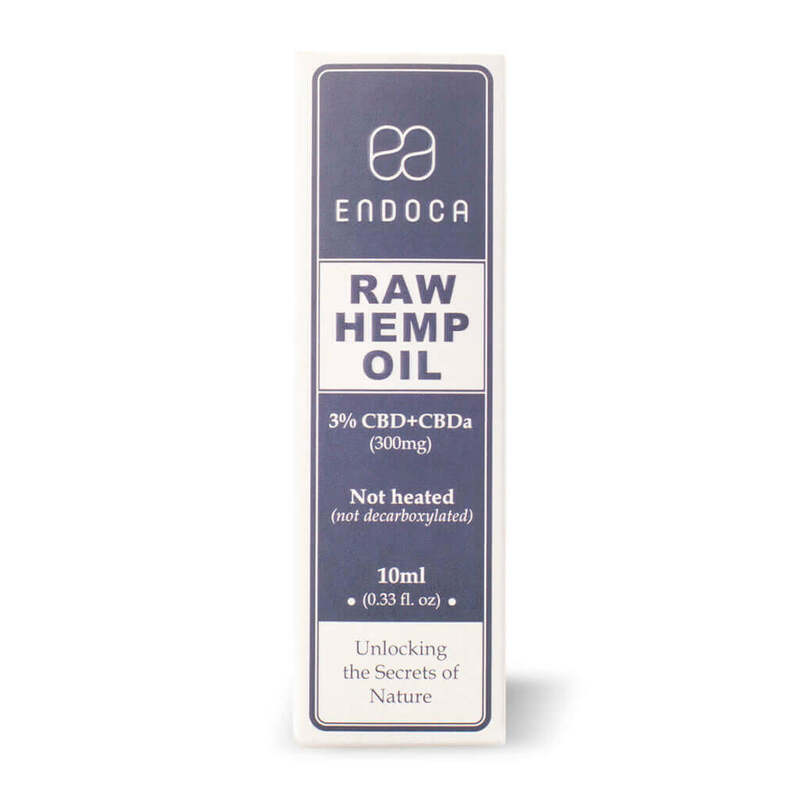 (80%) Hemp seed oil: Pr bottleOmega 3 (1,2g), Omega 6 (4g), Vitamin E: 8mgPhytocannabinoids: 3% (300mg) CBDa+CBDalso low concen trations of the natural forms of (CBC, CBG, CBN)*Cannabidiol is a natural constituent of the hemp plant. 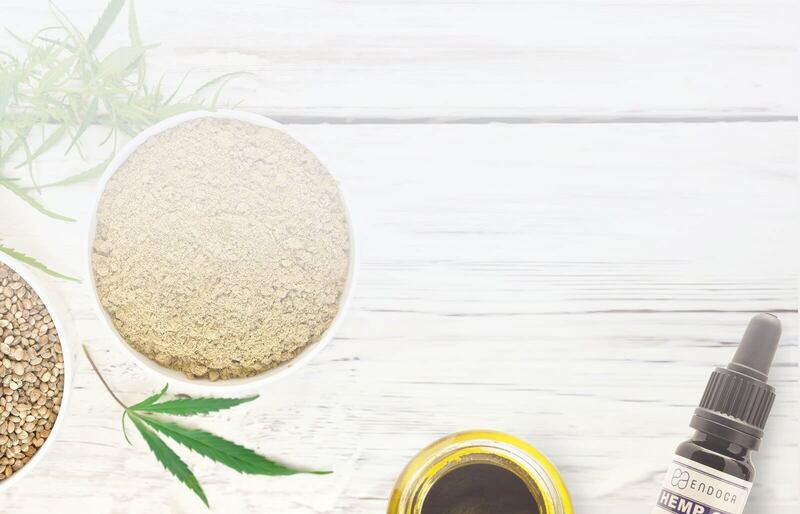 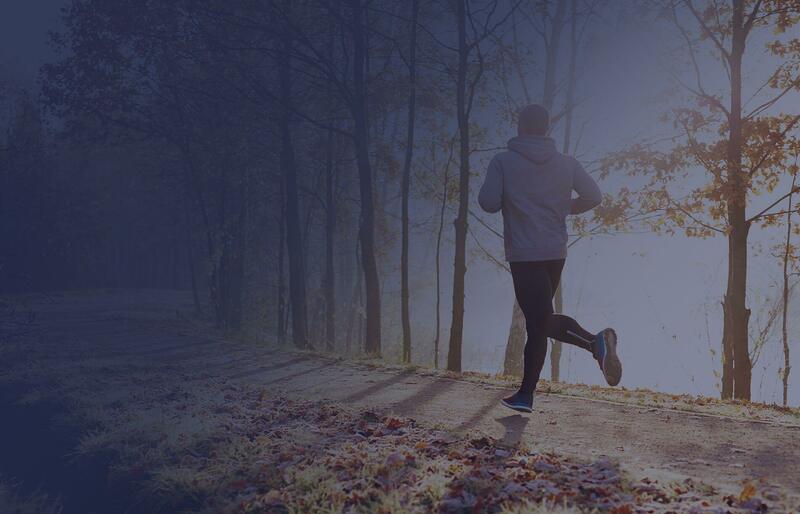 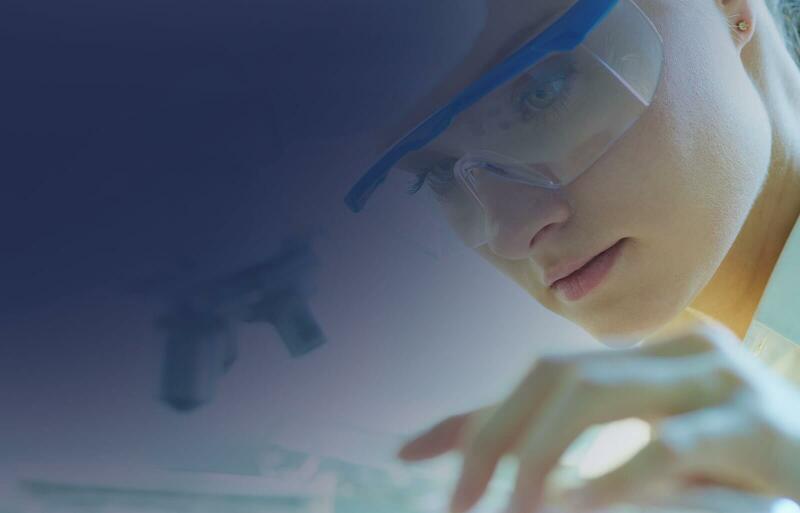 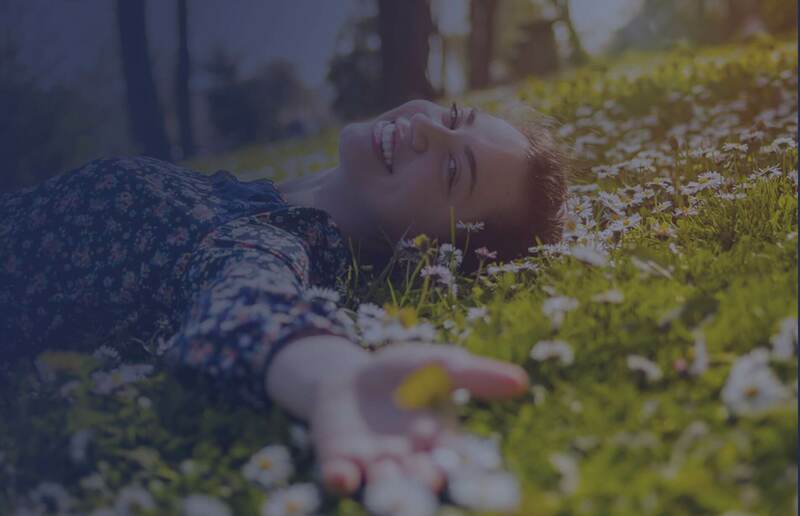 Other natural molecules: Cannabis plant waxes,alkanes, nitrogenous compounds, amino acids,aldehydes, ketones, flavonoids, glycosides,vitamins, pigments, water, co-factors and co-nutrients. 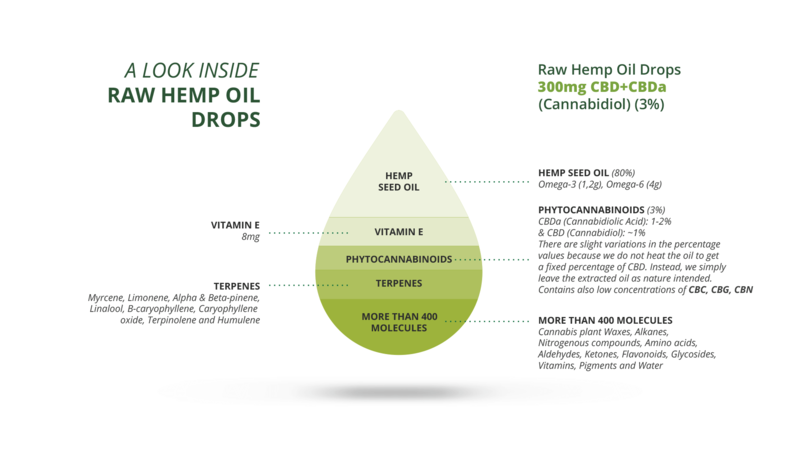 Can 3% Raw Hemp Oil Drops be used on children? 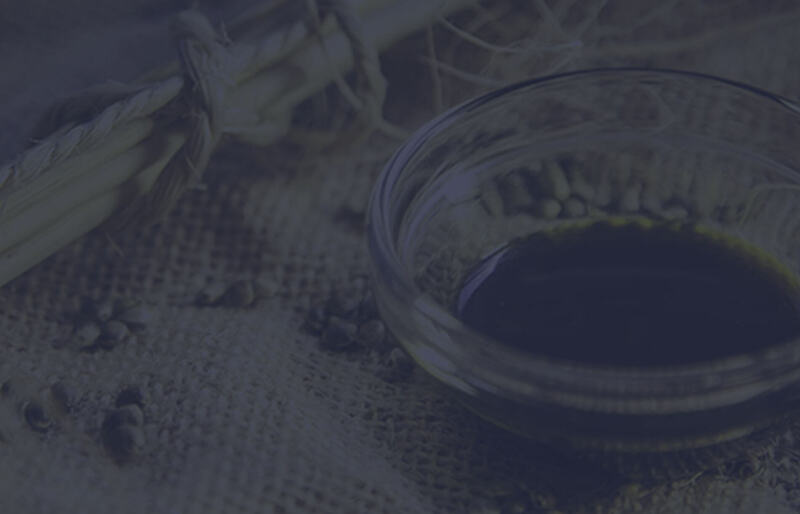 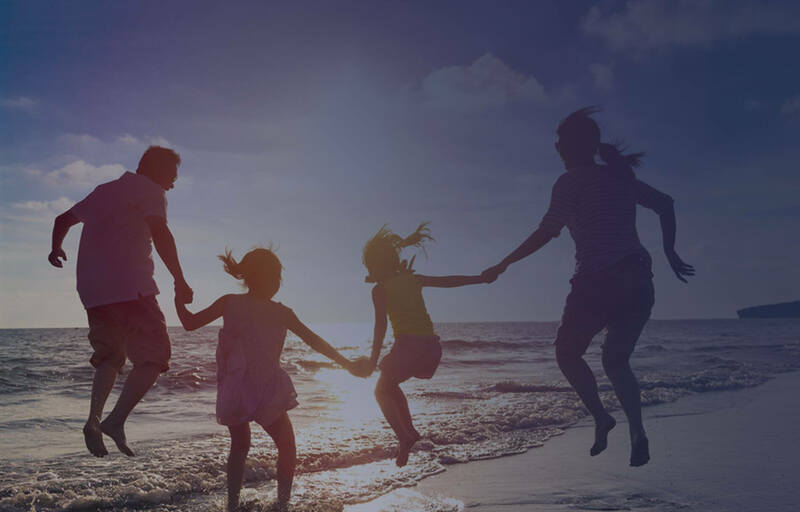 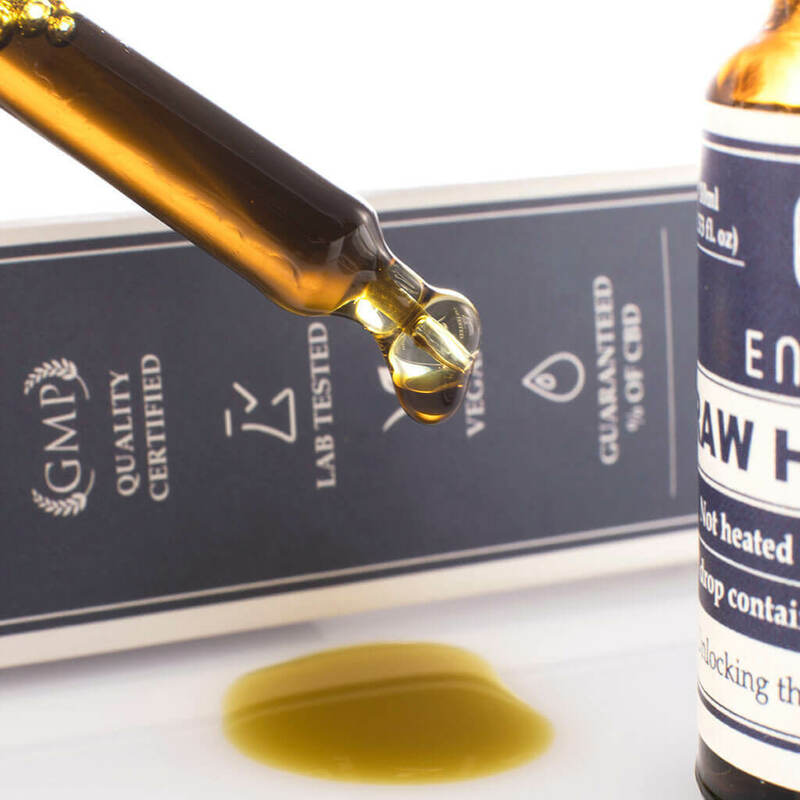 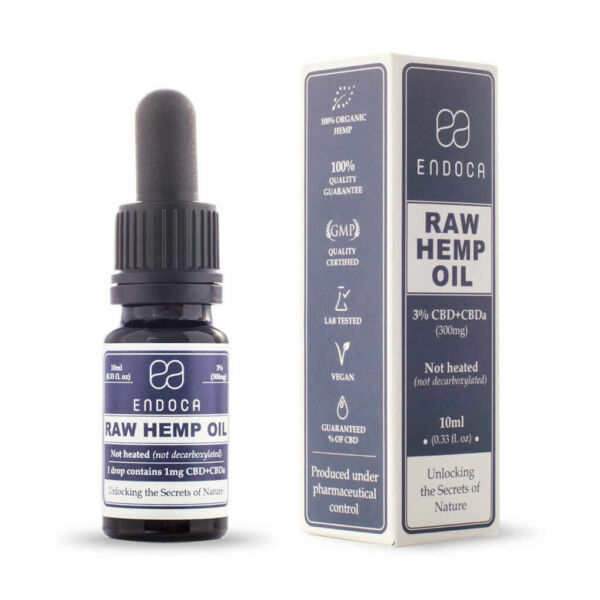  3% Raw Hemp Oil Drops are 100% natural, organic certified and safe to use on children.